SKU: N/A. 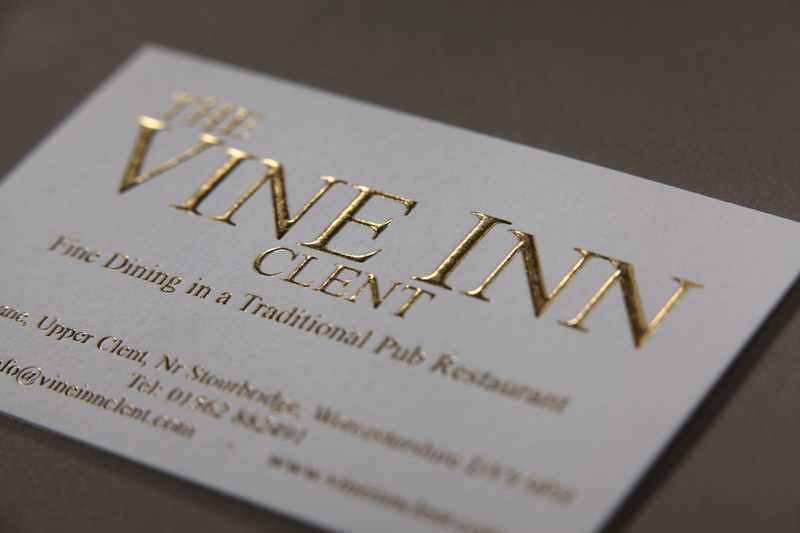 Tags: cheap invitation cards printing, custom invites london, embossing on invitation cards, foil stamping on invitation cards, gold foil invitation cards, Invitation cards Printing Belfast, Invitation cards Printing Birmingham, Invitation cards Printing Bradford, Invitation cards Printing Bristol, Invitation cards Printing Cardiff, Invitation cards Printing Dudley, Invitation cards Printing East Riding, Invitation cards Printing Glasgow, Invitation cards Printing Leeds, Invitation cards Printing Leicester, Invitation cards Printing Liverpool, invitation cards printing london, Invitation cards Printing Manchester, Invitation cards Printing Sheffield, Christmas Invitation cards Printing, die cut Invitation cards Printing, Eid Invitation cards Printing, Embossing Invitation cards Printing, envelopes with Invitation cards Printing, Ester Invitation cards, Hannukah Invitation cards Printing, Invitation cards Printing, ThanksGiving Invitation cards Printing. 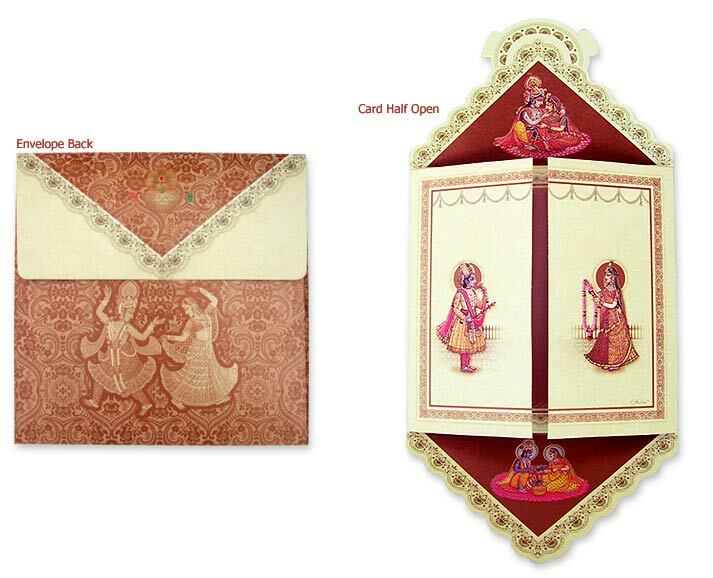 Invitation cards used to set the tone and theme of special occasion providing various basic information’s. 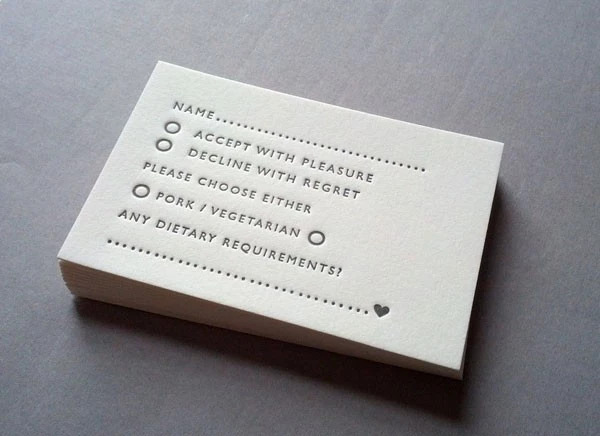 So, it is important that the card must be welcoming, attractive with a clue about the theme of the party. If you are within the system of looking for invites and besieged by the hundreds of choices, go with some of the latest trends. 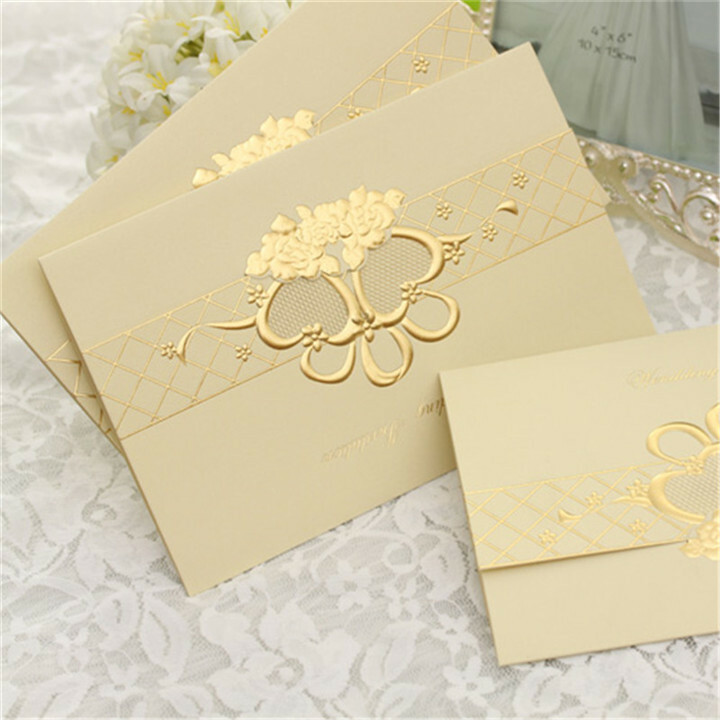 These days there are many designs and ideas available to make the invitation exceptional. All you have to do is, employ a slight bit of your thoughts, and decide some specific ideas and you are good to go! Much like style make it bold, shiny or apply some contrasting colors to make it attractive for gaining the attention of the readers. 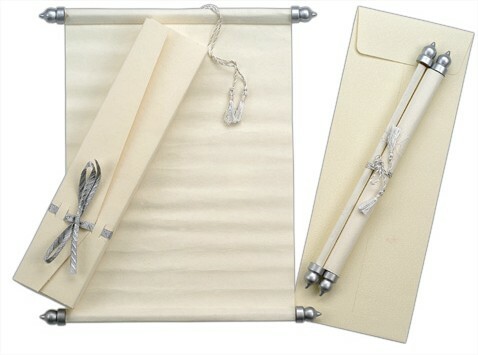 Whatever, the occasion is, simply design it according to your choice. 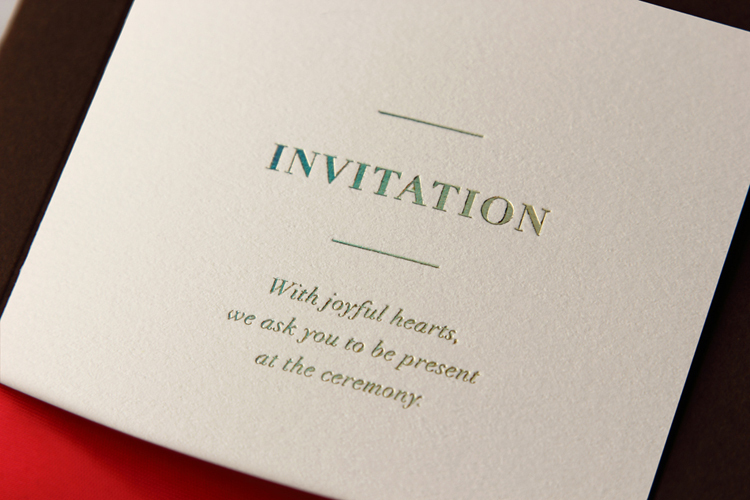 When you are looking to create an invitation cards, make sure that all the information should be inserted properly. Also, the qualities of printing matters a lot….so go with a genuine and superior printing service provider who could deliver you quality printing for all your needs. “BEE printing” is the perfect stop for you as we are offering the most reliable and high quality printing for your invitation cards that will serve a great impression of yours behind others. 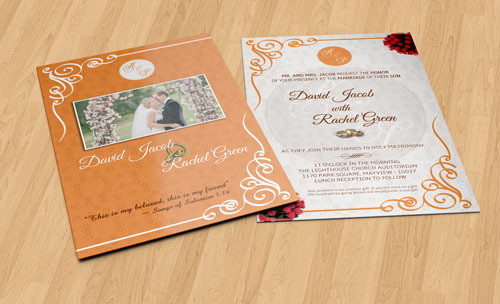 We are the leading online service providers offering printing services without compromising the quality standards. We also accept bulk request of printing. 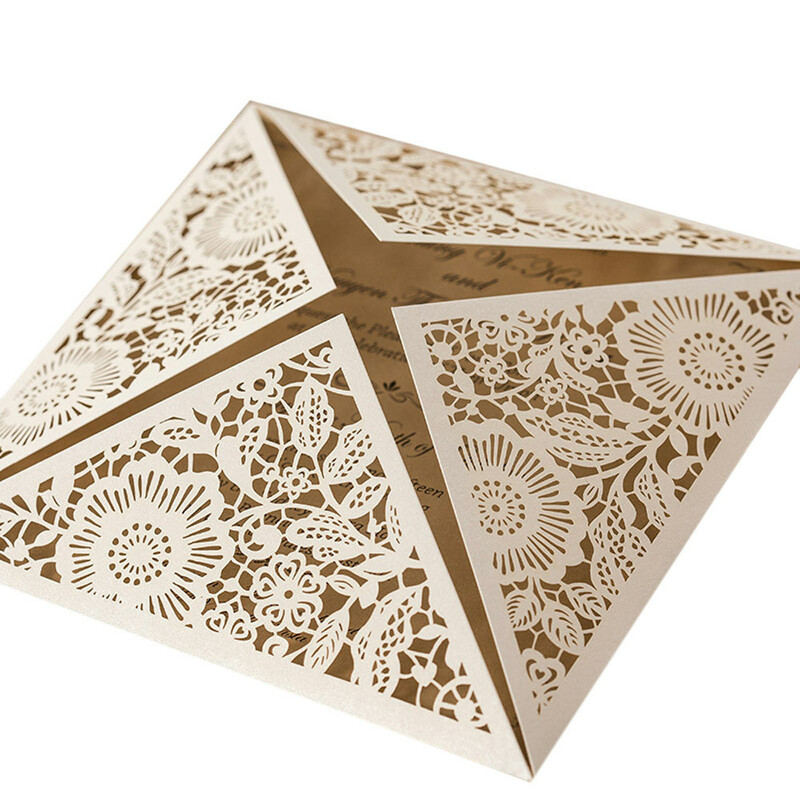 Also we print invitations cards for wedding, party, birthday or any other events. To gather more information related to our services, call us at: 020-3769-0864. We provide best quality printing and free shipping all across UK, Europe and Ireland.